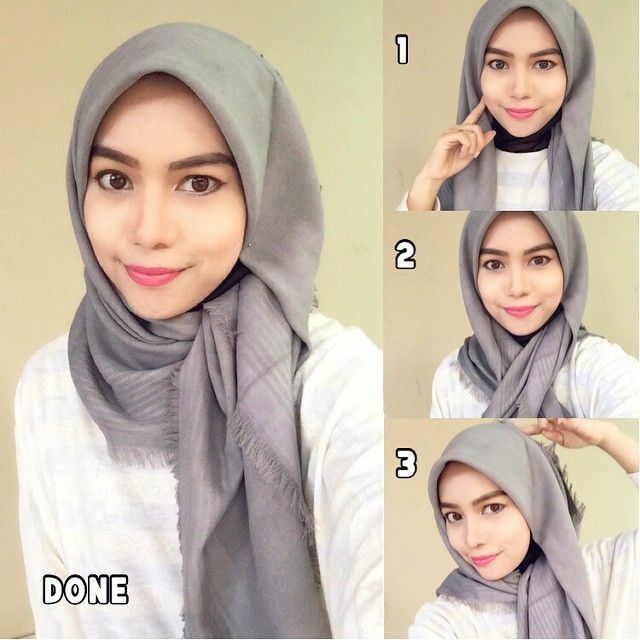 You have many square scarves in your wardrobe, but you don’t know how to wear them? You are not the only one! 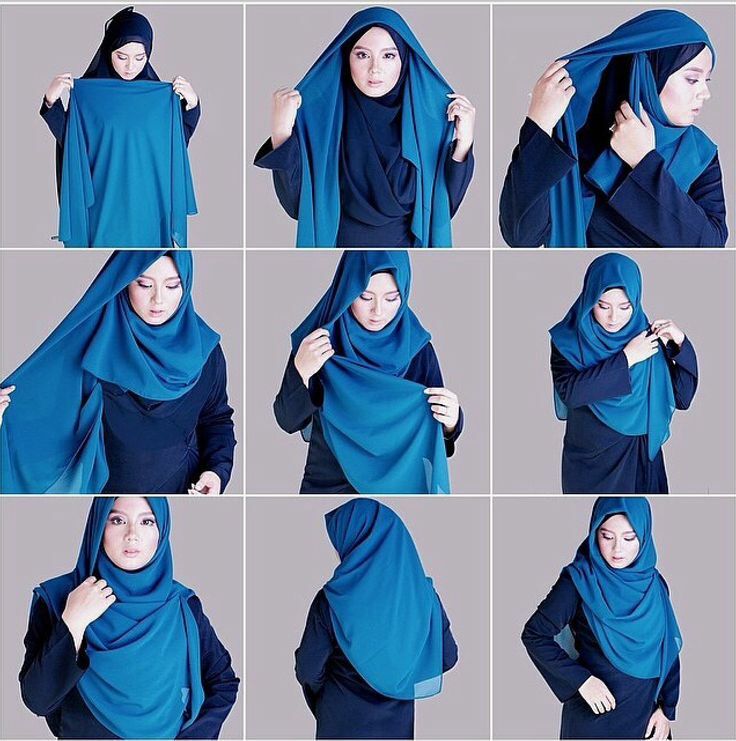 Many Hijabis think that square hijabs are difficult to be arranged, and they prefere the classic scarf. It’s time to try something new! 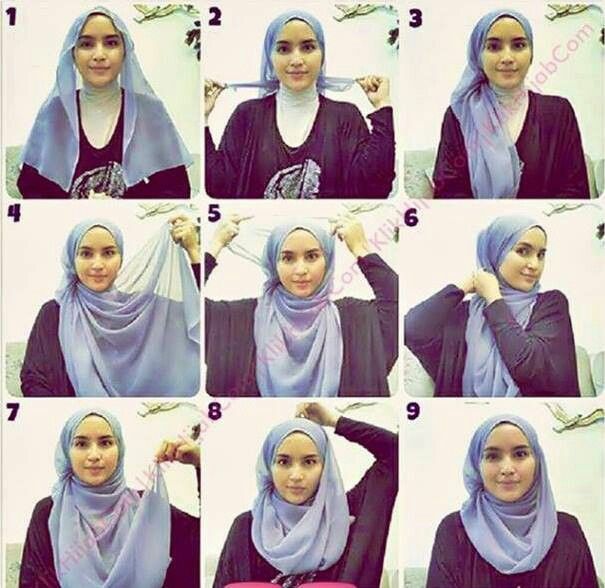 Take a look at these tutorials to know how to style your Square Hijabs!